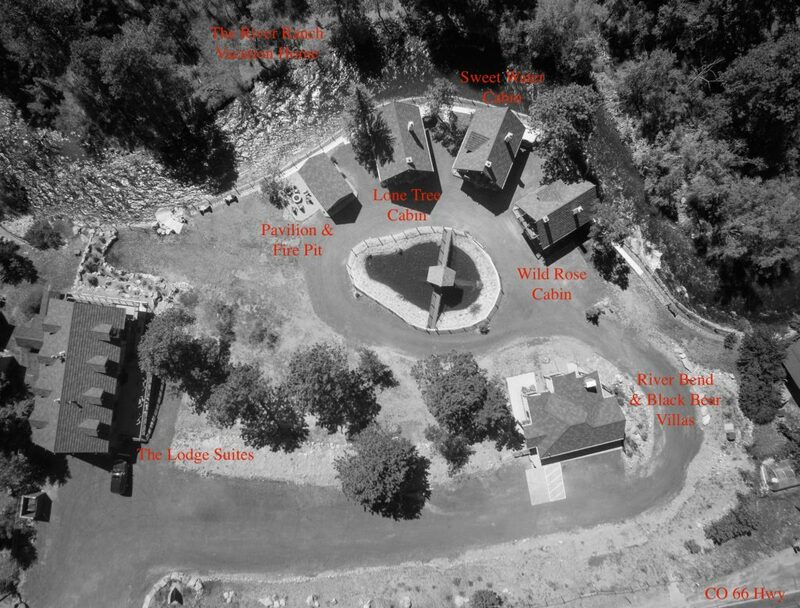 It's A New Way To Stay In Estes Park. This recently renovated, boutique riverside retreat has an idyllic location along the picturesque Big Thompson River, and is just 2 miles from the main entrance to Rocky Mountain National Park. 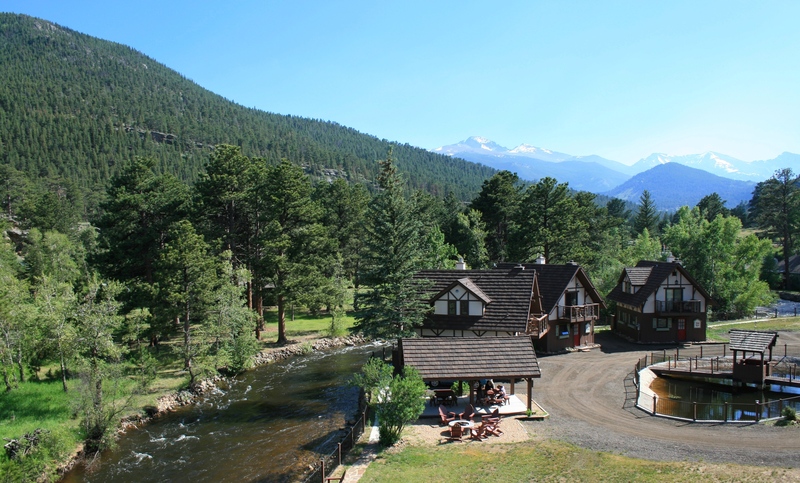 While enjoying a quaint mountain setting and panoramic Longs Peak views, guests will still stay within moments of the best dining, activities, and shopping that Estes has to offer. Imagine a majestic drive up the gently curving Big Thompson Canyon, only to crest the summit with sprawling Estes Valley views below. Take a few panoramic photos, stop for a sweet treat as you cruise downtown’s Elkhorn Avenue, then head toward the Continental Divide and your cozy room or cabin at The Landing — just 2 miles away. The Landing is reminiscent of a charming, old world inn rather than a hotel. In warmer months, the wild grasses, sparkling water, and abundant river trout greet guests each morning. When it gets colder, hang up your snowshoes and snuggle in with a good book and warm drink while you watch a herd of elk make their way across the property. Knowledgeable front desk staff can provide advice on the nearby National Park, local events, and exciting outdoor activities to help you make the most of your stay. We happily help coordinate activities such as guided rafting tours, horseback riding, guided fly fishing trips, snow shoeing, hiking, and adventure jeep tours. Have some good old-fashioned fun with miniature golf, go-karts, a trip down the historic Big Slide, or an aerial tram ride to the top of Prospect Mountain. Sample several of our local breweries, take a wagon or sleigh ride, experience the thrill of an Escape Room adventure, and top off your evening with, dinner, a live Western Stage Show, or drinks at the historic Stanley Hotel whiskey bar. The staff delights in presenting guests with a casual, relaxed environment. This is the kind of understated quality, simplified luxury, and access to nature that you have been looking for. Warm and inviting, authentic and simple – the mountain retreat you expect and deserve. Amenities include spacious accommodations, each uniquely designed and outfitted with custom, handmade Old Hickory furnishings (we are so proud to have become a featured property for this historic company!). Suites and cabins spill out onto private balconies and patios, each perfect for soaking up the sounds of the river and serene setting. Make the most of your Rocky Mountain get away! Welcome to The Landing. Family Reunion or Wedding? Reserve the entire property to create the experience of a lifetime!